The other day, Skream went on one. He compiled 50 or so tunes in a long rant that ended up educating some of us at DAD. So much so that every time we pulled up a new tune (via his Twitter timelline) we either got hit with chants of "OH I REMEMBER THIS TUNE!" or "WAIT A MINUTE, WHAT'S THIS!??!" Well, that was me, anyways. 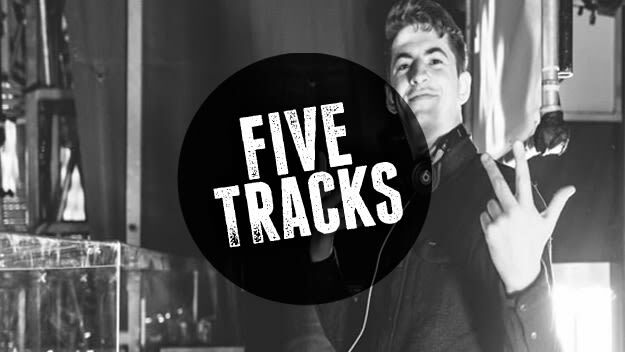 This week's Five Tracks is taken solely from what had me the most hype during Skream's Twitter education. Shouts to the Skream for this education.